The old hall clock struck four at twenty minutes to six this morning. And then five at six. It’s almost like a code – but, as my wife points out, without that element of consistency which codes require to make them really useful. I mention this because, endearingly, the old thing behaved itself perfectly all through this Christmas. I had finally given up on it a couple of years ago (when it struck something like twenty five at something like seventeen minutes past three) and since then it had stood, a beloved but silent sentinel, in the hall of our home. But this year, when I was putting the seasonal holly and tinsel in its hair, I suddenly had a whim to give it another try. I hauled the weight up on its chain and circled the ancient hands to set the time, and as I did so I noticed with surprise that the correct number rang out as they passed each hour. So I gave the pendulum its little push and tiptoed away, pleased that I had restored, if only for a short time, the house’s ticking heart. But, as I’ve just said, it then surprised us by keeping time and striking the hours correctly right through the new year, asking only to be wound each night on my way upstairs to bed. The way this happened was really quite weird, because now the festive season is over and we have hit 2017, it immediately reverted to being just as erratic as ever. 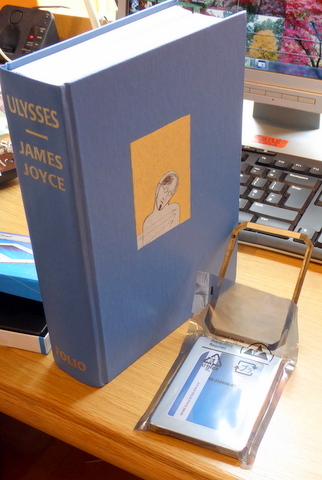 How many books would fit into a modern solid state drive? Formatted as a simple Word document without images it occupies 1.66 MB on my hard drive. 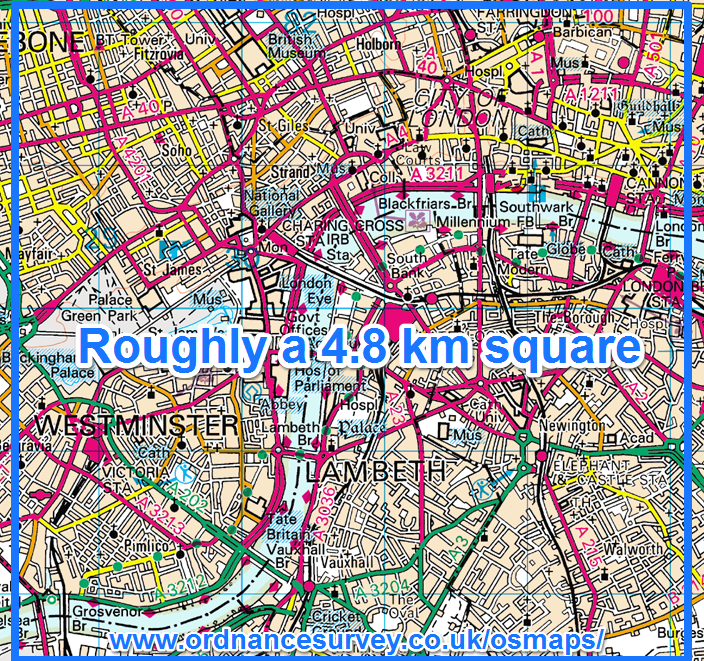 There are one million square metres in one square kilometre, therefore it would require 46.4 km² of paper to store that amount of text. That is a square 6.8 km on each side. Wow! Or as the grandchildren would say, ‘awesome’. In further pursuit of my exploration of the practicalities of electric motoring I drove the 14 miles to Petersfield yesterday to try out the chargepoint which has been installed there by the local authority.This is the first of a number to be rolled out under the Hampshire County Council energy policy. company SSE and you can’t use it at all unless you have their particular kind of smart card with you. I had prepared myself by obtaining this online from http://www.chargepointgenie.com for the payment of £20. (Oddly enough, their emailed confirmation stated $20 – i.e. twenty dollars – but my credit card statement confirmed it was, indeed, 20 pounds sterling.) This standing charge has to be paid each year. But that is not all – before you can use the card you have to pre-load it with credits, with a minimum payment of £10, enough to pay for two and a half visits to one of their charging stations. 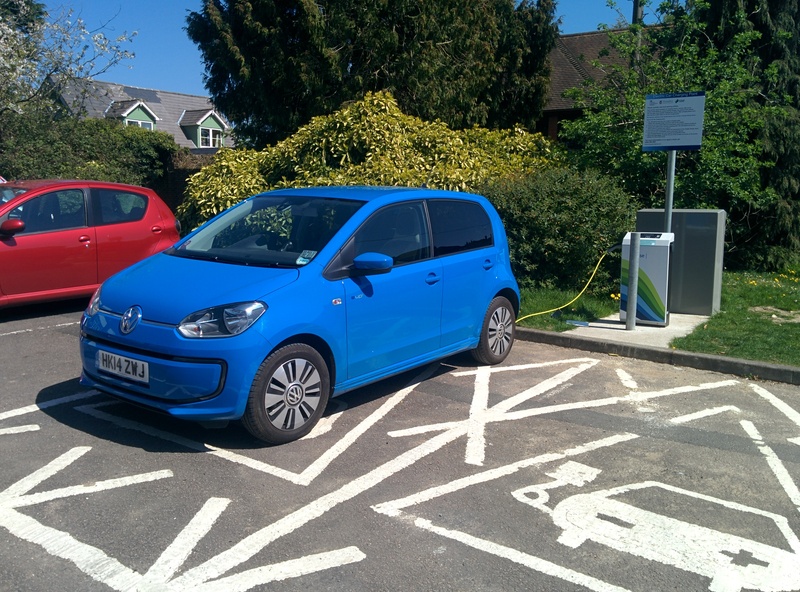 Each time you have a charge £4 is debited from your card , whether you are connected for one minute or for the maximum of four hours, and whether or not a rapid charger is available, which it wasn’t in Petersfield. Another point to bear in mind is that the SSE network is only one of several, each of which requires its own card. None of them accept payment by credit card like a petrol station. The Ecotricity card is the other network I have subscribed to, but they provide their card free and charging at their stations, which are mainly on major routes and include rapid chargers, is also free. 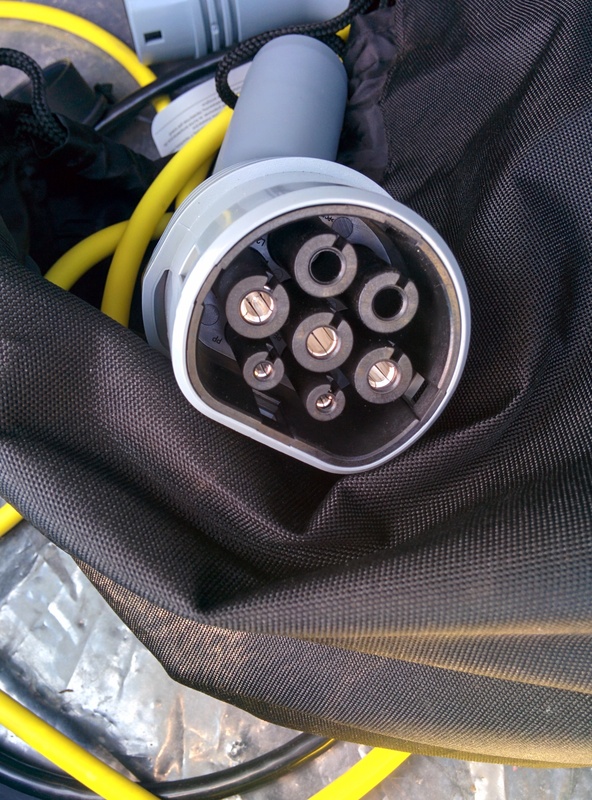 So, this SSE chargepoint at Petersfield had only one kind of connector – the universal Type 2 connector (illustrated), one for each of the two bays. And you need to bring your own connecting cable. Instructions on the little screen tell you to wave your card near it and wait while it checks your credentials. After about a minute is says you are OK and tells you to connect the cable. After that the charging starts automatically. All this works well and I was pleased to find that I could unlock the car (interrupting the charging) in order to get things I had forgotten and the process resumed without problem when I locked up again. I tested this thoroughly by coming back several times before walking into town for lunch and a bit of shopping. The standard Hampshire County Council notice (see illustration) over the chargepoint told me that I might not have to buy a normal parking ticket but as the lady on reception in the Festival Hall didn’t know the answer I bought one anyway to be on the safe side, bringing my total expenditure up to £34.60. The town centre was an easy walk away and by the time I returned to the car 52 minutes had elapsed. The instructions told me to wave the card again to cancel the charging and when I had done that the charging cable released and I was able to disconnect it. When I unlocked the car that end was released in the usual way and I stowed the cable away in the boot. In comparison, our diesel Skoda does more than 400 miles on a £70 fill-up – which equates to 17p per mile. And when I charge the electric car at home it gains eight miles range per hour and provided our solar panels are producing more than the 2kW it draws, which they easily do for more than half the year, it costs me (and the planet) nothing at all. 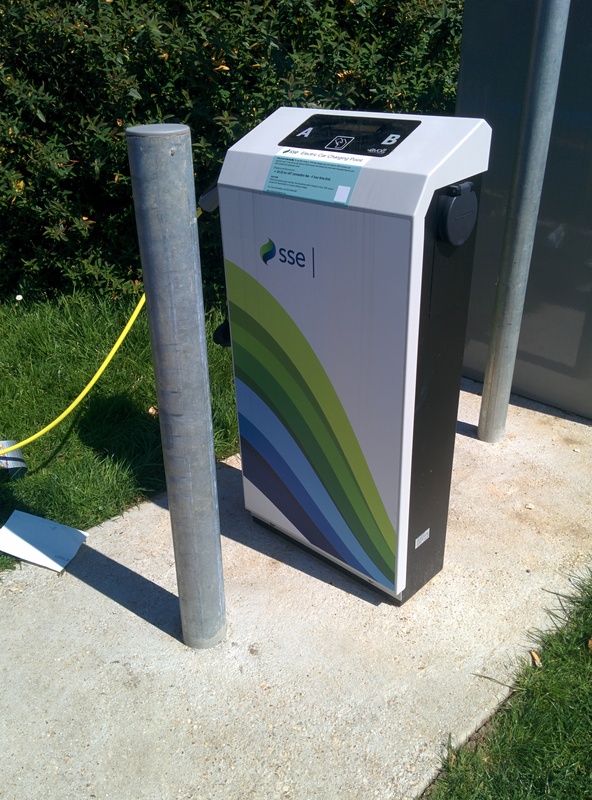 Another comparison is with the SSE chargepoint at the Rapids Leisure Centre in Romsey, also provided under the Hampshire County Council Scheme. 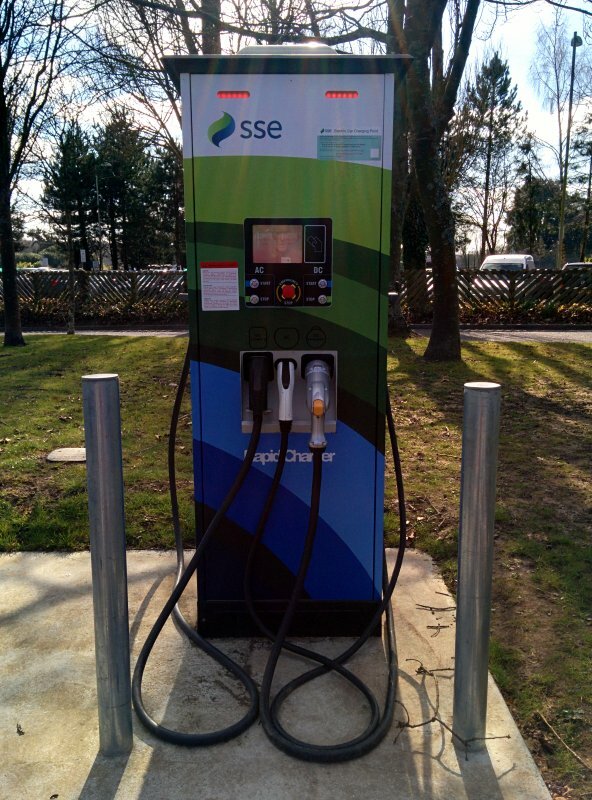 This point does have a full range of connectors, including both kinds of rapid charger, which should charge the battery up to 80% in 15 to 20 minutes, using the same SSE card and the same £4 fee. That might occasionally be convenient but it would still be ludicrously expensive. When I first plugged in to the Petersfield charge point a couple of passers-by told me they lived next door and that I was the first person to use it. They were friendly, interested and positive, and full of the advantages of electric cars and how they were the future. But I am not surprised that I was the first to use it. We changed from SSE for our domestic electricity and gas a year ago because of the extreme reluctance with which they administered the feed-in tariff for our PV roof array. In contrast Ecotricity, to whom we changed,seems wholeheartedly committed to making the system work. 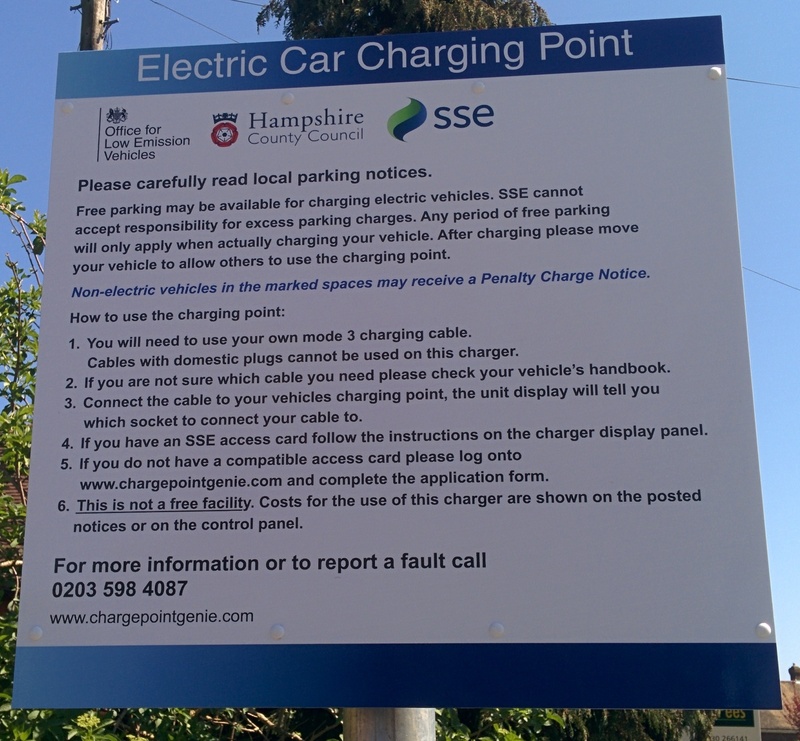 I came away from the new Petersfield charge point feeling I had been duped. I would almost go as far as to say that I think Hampshire County Council and East Hants District Council have been duped as well. I passionately believe in electric cars, but I hope the responsible officers will get the message that this is most certainly not the right way to arrange for charging them and that they will not make the same mistakes at other sites. For, reluctant as I am to say it my bottom line is this: even if you didn’t have to pay £30 in advance to use it at all, I honestly can’t think of any circumstances in which this chargepoint would be useful to anybody. What happened to the nation that bred Lord Nelson? 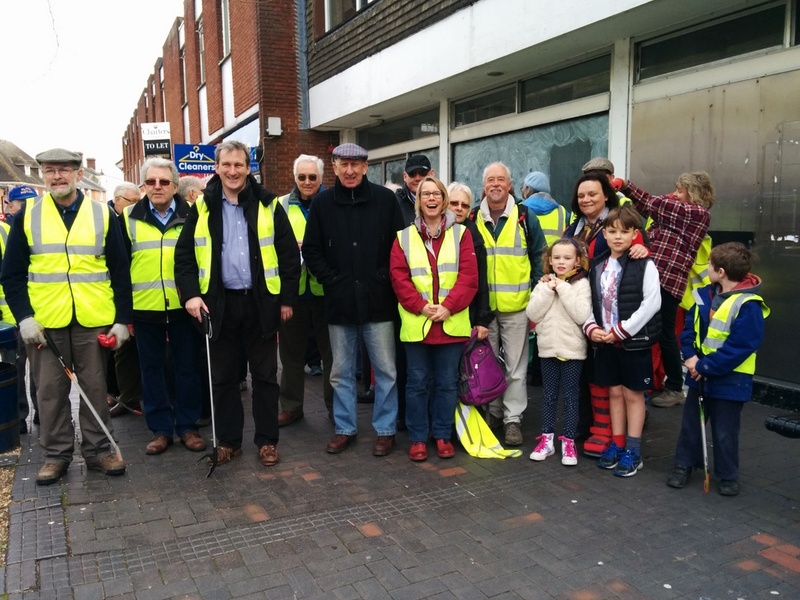 Every spring the Alton Society which I belong to organises a voluntary litter-pick to tidy up the town. This year it has been decreed from on high that all the volunteers must now sign a legal disclaimer before taking part. Rather than accepting that this is another step on the great march of progress I thought that it was completely misguided. I care deeply about the dreadful problem of littering in this country and in our town and as an active member of the committee of the Society I have always seen this event one of the best things we do. I definitely wanted to contribute as usual. So I made a point of doing my litter-pick that morning (last Saturday) on my own responsibility, using my own equipment, and I didn’t sign anything for anybody. So there. Here are my reasons why I think this apparently naughty behaviour is establishing an extremely important principle. It is assumed that failure to perform this ritual would invalidate the organisers’ insurance, but this protection is illusory because insurance companies are notorious for finding reasons not to pay out. This is an example of treating a tiny relative risk (the risk of the organisers being sued by a volunteer who hurts themselves) as an absolute risk which must be protected against, irrespective of the cost, financial and otherwise (see below). Signing the form does not make it the slightest bit less likely that an actual accident will happen. 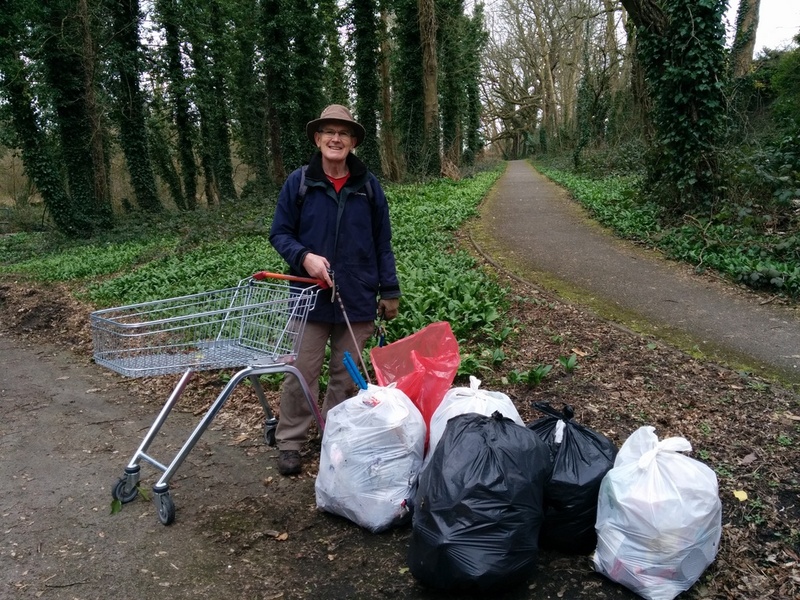 By taking responsibility for my own actions I was able to clear rubbish in a place which would probably have required a road closure if done by a public employee, and in another which probably involved trespass. I am told that many of the volunteers who did sign the disclaimer agreed that it was completely bonkers. This brings proper precautions into contempt and breeds cynicism. It also feeds the growing trend to see all accidents as someone else’s fault and for people to feel they are victims and entitled to compensation. Cultivating the belief, particularly among young people, that you can only pick up litter if you have joined a group, donned protective clothing and signed to make someone else take responsibility for your actions, is counterproductive to the real object of the exercise – to change the culture so that we have a litter-free town. It is noteworthy that people who believe proper precautions and rules should be strictly adhered to, as I do, are the same ones who oppose the paying of lip service to token precautions. This kind of obsessional aversion to minute, theoretical risks is an affront to people, again like me, who are properly concerned about the all-too-common denial of the unimaginably-larger risk of global warming. I worry about the next logical step – the next click of the ‘ratchet of progress’. I understand those who signed the disclaimer, including the MP and other dignitaries, mainly did so without reading it. And that it was actually a general-purpose disclaimer which included the hazards of cliff edges and seashores. I worry that when the next step is taken down this logical road it will be just as impossible for people like me to argue against it without appearing equally irresponsible. 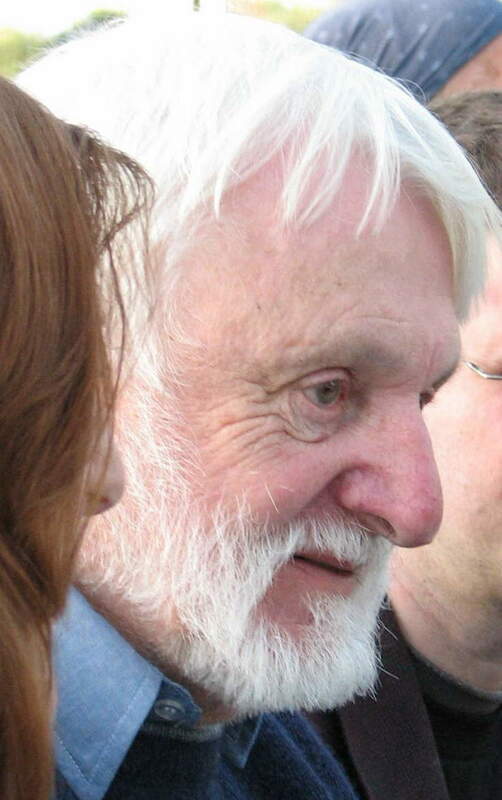 For example: it is not hard to imagine that in a few years time someone will decide that it is no longer good enough just to obtain token signing of a meaningless mantra in this way, and organisers will start being required to provide video evidence that they really did line the volunteers up and show them how to cross the road. It will then be just as impossible to argue against this increment of progress and avoid accusations that you have failed in your duty of care by not going along with it. Especially in court after an accident, with a lawyer bent on apportioning blame, however freakishly unlikely that accident may actually have been. 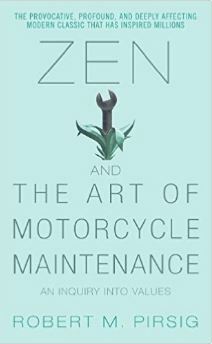 At that time the manifest failure to comply with the ludicrous ritual automatically becomes the crime, regardless of any other circumstances. And that’s my last reason – I wrote two books and numerous articles about this sort of thing, and lots of people said they agreed with me. So I simply had to make a protest last Saturday to be true to myself – even though it added loneliness to the squalor of the morning’s work. All my own work. Six big bags and there’s a second recovered supermarket trolley out of shot. That strange mixture of disgust and satisfaction. But, as I said in my first book, The Paradox of Progress, one person taking a stand achieves something amazingly powerful – it stops anybody ever saying again that ‘everybody goes along with it in the end’. That’s why I solemnly record that one person didn’t go along with it this time. It is simply gorgeous to drive. We absolutely love it. And none of that old nonsense of ‘starting the engine’. Whatever the weather, you just touch your foot on the brake, turn the key, drive away. When you stop, the engine stops. No gears (this is the thing that seems to surprise everybody) and of course no clutch. Electric motors have their maximum power at rest, completely unlike ordinary engines which have to be ‘started’ (with an electric motor!) and then have to rev up until they have enough power to get you moving. So the e-up! zooms straight off with a complete absence of fuss. Smooth from the first instant. No ‘warming up’ and none of the lumpy performance of many internal combustion engines when they are ‘cold’. Under way the response is beautifully sensitive, especially while manoeuvring gently. There is an excellent hill-hold function which means you don’t need the handbrake to start on a gradient, either forwards or reverse. And the clever ‘recuperative braking’ function – which turns the engine into a dynamo as you lift pressure off the accelerator, reclaiming energy and feeding it back into the battery – means that most of the time you don’t need to move your foot onto the brake pedal at all to slow down. This has become so automatic and so convenient that it is the thing I find myself missing most while driving the diesel car. On the road the e-up! has a solid, quality feel. It’s a bit bouncy on rough roads, especially in the back, but on reasonable surfaces it is smooth and refined and feels like a much larger car than it is . There are a few irritating economies which hang over from the inexpensive petrol up! but are out of place in a premium vehicle. The electric version is highly specified with, for example, an integrated ‘info-tainment’ console, with sat-nav, radio, bluetooth phone link, aids to economical driving and charting of battery range and accessible charging stations. Yet it comes with only one smart key. We found that getting a second would cost us the best part of £200 and require a complex verification procedure requiring ID. Again, for a four door car it seems mean not to have an interior light for the rear seats or one in the luggage compartment/boot. One small point is that the plastic flap that covers the charge point sticks out and can be broken off if you walk carelessly by it the wrong way. The most serious criticism we have is that the range is consistently overstated by the instrumentation. When you have got used to this you make allowances but this is very much the wrong way round! If, instead, you always got a longer range than indicated it would do wonders to combat ‘range anxiety’ and make a huge difference to how positive people felt about the whole experience. It seems an elementary mistake for VW to have made, possibly reflecting their own wishful thinking about their exciting new baby. So, with the battery fully charged we get an indicated range of between 70 and 80 miles, which seems to be calculated from our driving style over the last few journeys. This indicated range jumps to about 90 miles when we switch to eco+ mode (which turns off the climate control and restricts the performance a bit). But on the road, using a combination of driving modes (the touch of a button toggles through normal, eco, and eco+ modes) we can only rely on a range of 70 miles in the summer and 60 miles in winter (when the battery is less efficient and you need more heating and lights). And another problem is that there is no way of finding out how much leeway you’ve got before you would actually run flat. Short, that is, of having a friend with a low-loader follow you until you roll to a stop. We suspect the car would actually go further than it says, but have no way of being sure. And you do need to be sure. Which is why the e-up! is not, in our opinion, a practical only car. It is an absolutely fabulous second car, but you need something else for the longer journeys. Which brings me to the issue of charging the battery. 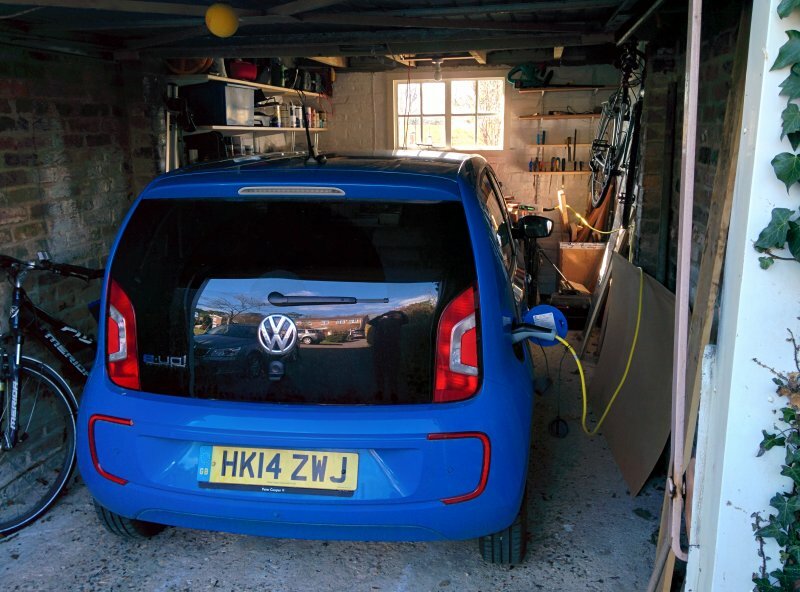 Charging at home from an ordinary 13 amp square-pin plug in the garage is practical, convenient and cheap. 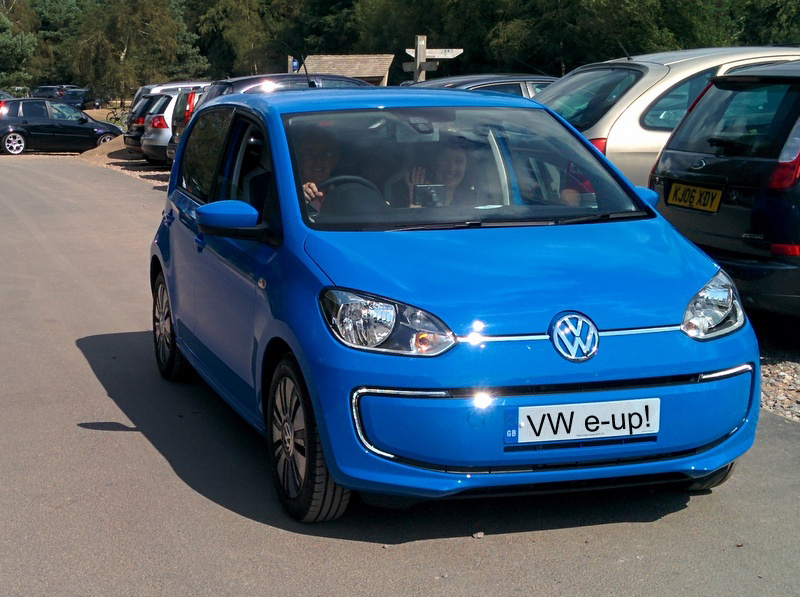 This is a huge advantage of the VW models – you simply don’t need a special charging point, whether subsidised or not. When the technician came to install ours we talked it through with him and decided not to go ahead. 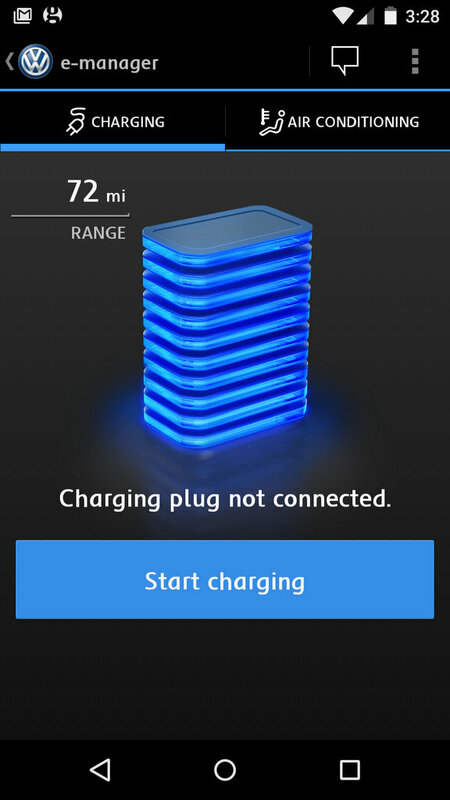 Charging from a 13 amp plug in the garage. You can just see the green lights of the charging unit on the far wall beyond the wing mirror. Our e-up! adds about 8 miles range for every hour of charging at home. During this time it draws about 2 kilowatts, less than an electric kettle and well within the output of our solar panels during more than half the year. To the extent that we charge like this our motoring is entirely cost-free and carbon-free. For people who worry about this sort of thing this benefit is very significant indeed. Anyway, for these reasons we try to charge during the day.The VW Car-net app (another premium feature) allows us to monitor the state of charge remotely and switch the process on and off at will. Connection can be lost at times but usually it works brilliantly. Staying with friends we can plug into their household supply just as easily as into our own – another big advantage of the VW way of doing things. Sometimes they have solar panels as well. In the eight months we have had the electric car we have spent £481 on petrol for the Skoda diesel compared with £889 for exactly the same period last year when we had the same Skoda and a petrol Ford Ka. Which extrapolates to a saving of almost £700 in a full year, less 14p per kWh for any charging which isn’t covered by the solar panels. So, with the free road tax, free car parking permit in the town and freedom from congestion charges if we went to London, we are already eating quite substantially into the premium price for this gloriously premium vehicle. Using public charging points is another thing entirely. In fact it is a jungle. Fortunately, having the diesel Skoda to use for longer journeys we have hardly had to use public chargers at all. But we are beginning to get our heads around the options available and gain a little confidence. To start with you can’t just go to a charging point, plug in and make any payment necessary with a credit card. Oh no. That would be far too sensible. The charging points are all run by networks for which you need different access cards, sometimes purchasing payment credits in advance. The exception is EcoTricity – you do need to apply for their card but it is free and charging is all free as well. The excellent SpeakEV electric car forum http://goo.gl/0XqqfD lists seven different networks at the present time. All their comments speak of the lunacy of this way of doing things. But you just have to decide which networks you need depending on where you live and where you want to travel. And the next problem is that there are at least four types of connector and two categories of charging speeds. Low speed AC (Alternating Current) charging is relatively easy, it uses the Type 2 connector which seems to be pretty ubiquitous. But when we tried it at a garden centre 14 miles away and measured the charging rate it only charged at the rate we get at home – about 8 miles added each hour. So if we had arrived there with a nearly flat battery (which of course we didn’t) it would have taken two hours to add what we needed to get us home. When you get to Rapid DC (Direct Current) charging the fun really begins because there are three incompatible systems. Using this it should draw 30 kW and charge to 80% in 15-20 minutes. More of these points are coming online and we now have a good range at about the right distance from home – Andover, Romsey, Farnborough, Fareham. Ringwood, Beaconsfield, Crawley, the M4/A34 junction and Reading. So far we have not had a chance to try one, but it is looking good. 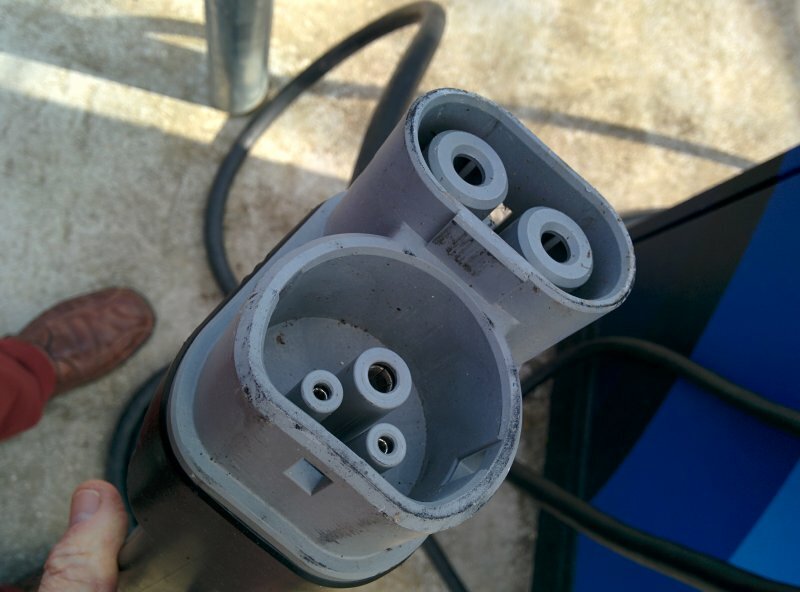 Another advantage of rapid charge points is that they are unlikely to be occupied for as long as AC points. 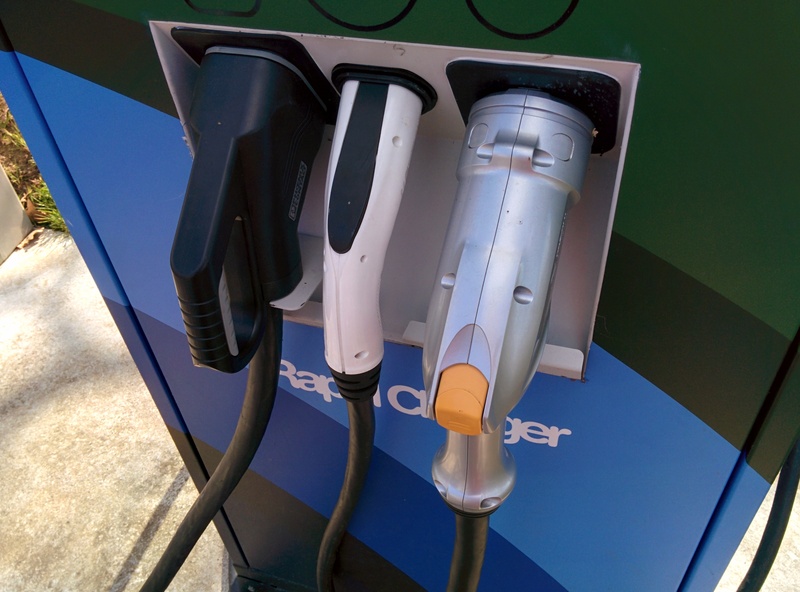 As I understand it, Renault’s and Nissans use the CHAdeMO connector and the up-market American Teslar range use a third, completely different kind of its own, sited in places like hotel car parks. These last charge at an almost incredible 120 kW and give the cars a range of 200 miles.